Fact: It costs 5 to 20 times as much to acquire a new customer as it does to retain a current customer. 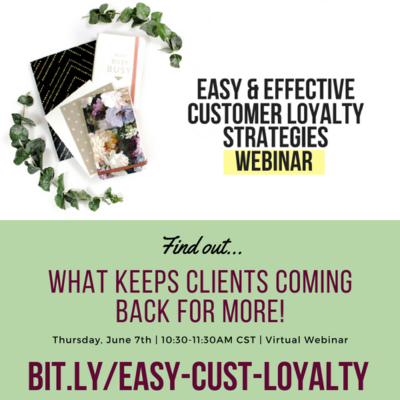 Fact: Keeping your current customers is more profitable than finding new clients. But how do you keep your customers coming back for more when they have so many other ways to spend their time and money?